Alice was admitted to the bar in 2005 after studying at the University of Otago. She has a Bachelor of Laws and Bachelor of Arts (Honours), first class in English literature. She is currently on Family Leave. 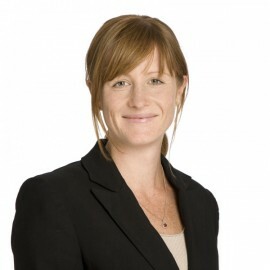 She joined the team at Henderson Reeves in 2011 after working as a Crown Prosecutor in Whangarei. She has considerable experience in criminal law, including prosecuting jury trials and defended hearings. Alice is a member of our litigation team.